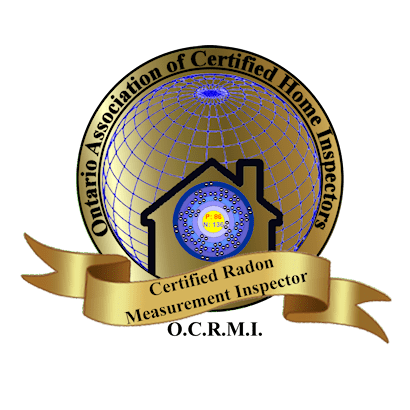 We are pleased to announce the successful certification of the following members who have taken the OCRMI Short-term radon testing course and passed the exams to be designated as OntarioACHI Certified Radon Measurement Inspectors. These members will be allowed to use this title and the OCRMI designation. 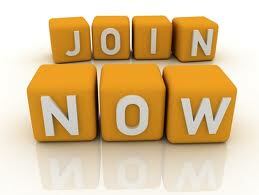 They will join the other members who have achieved this distinction and be added to the OCRMI search facility on the onradon.ca website where members of the public, realtors, lawyers, insurance brokers and lenders can all check to see who is qualified to perform a radon test as part of a real-estate transaction.